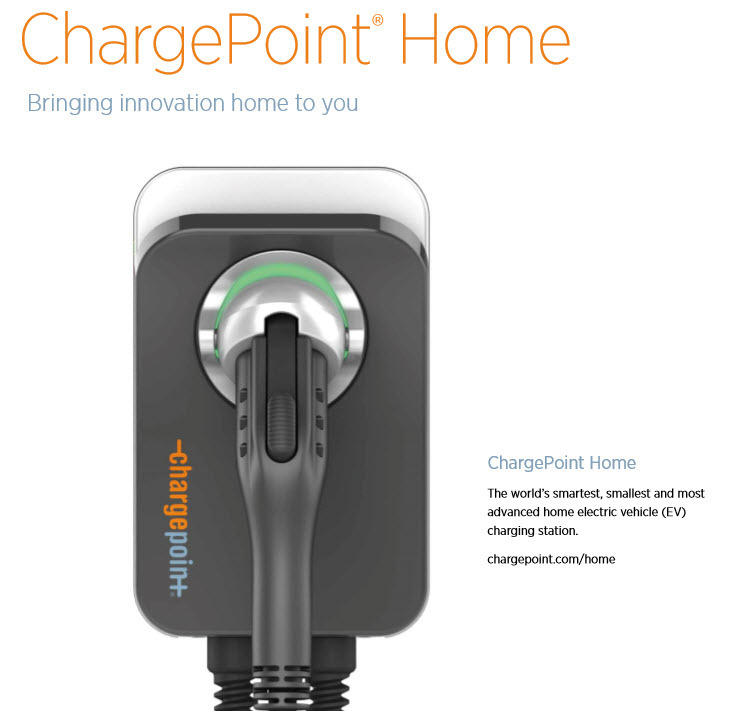 Learn more about Home including how it works, which station is right for you, how to install it, answers to FAQs and more at chargepoint.com/home. Fast and Easy: Up to 6x faster than your standard 110V outlet delivering up to 25 miles of Range Per Hour (RPH). With a standard J1772™ connector, you can charge any EV on the road. Installation is simple with a video, guide and electricians’ tip sheet. Integrated: See all your residential, public and workplace charging with your ChargePoint account. Home works with Nest so you can track usage and save on energy costs. 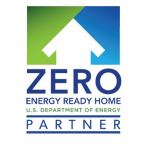 Plus, Home identifies your utility provider to recommend the best time to charge.